To analyze and solve the static troubles without measuring the charge is very complicated. So utilization of static meter will be a good decision for technical personnel to solve troubles caused by static electricity. Static meter shows amplitude and polarity of static electricity and where and how it was generated. 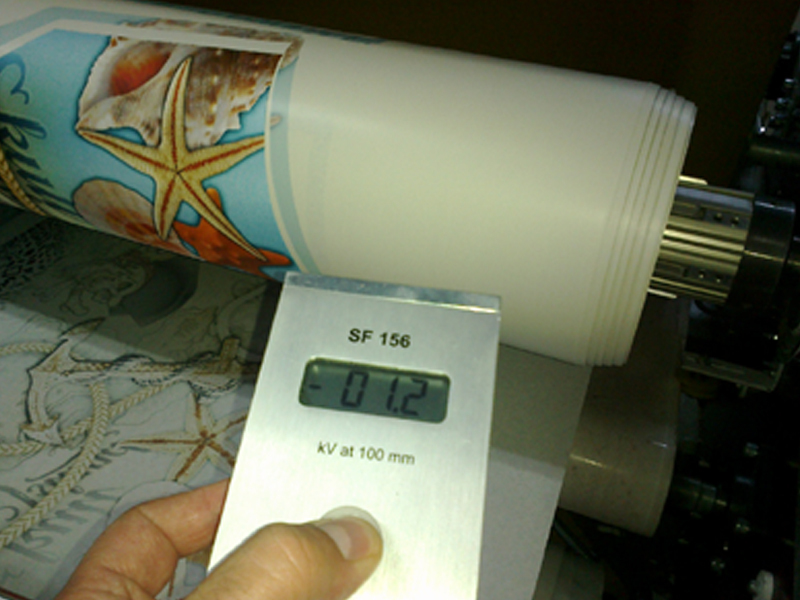 It is quick to expose positive and negative loads up to 160.000 Volts. If to solve trouble the static eliminator is needed, static meter will rate the most appropriate position for static eliminator and show its performance. Static meter forms standards due to that would be solved future static troubles and enhanced work of technical personnel. These standards are varied from charging level of dangerous areas to charging level of ordered, produced or sent to client product. 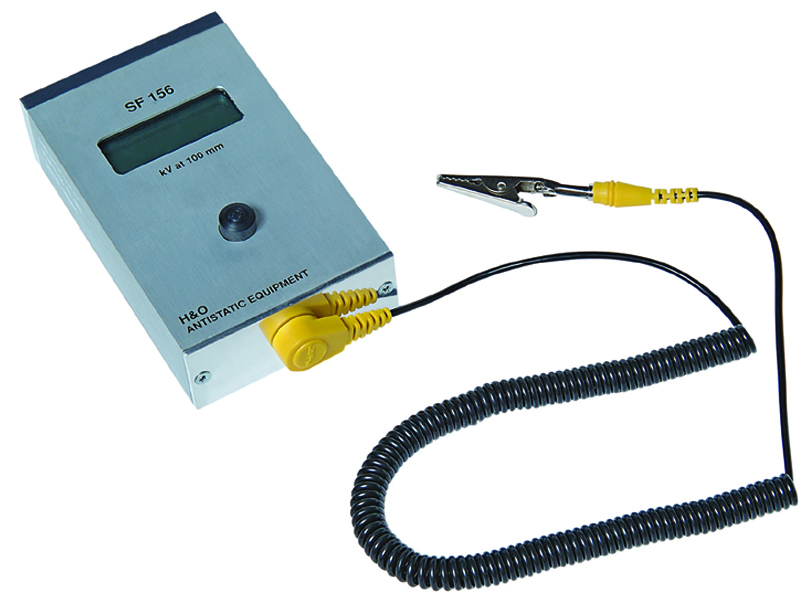 Its accuracy, stability of easement in use and convenient size of device make Puls static meter an ideal instrument for engineers.